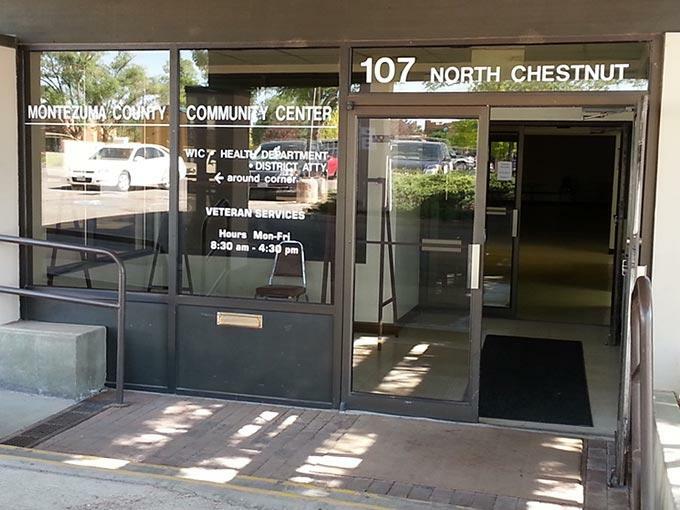 The Veteran Service Office is located at 107 North Chestnut in the Montezuma County Annex. Torres says his office can help veterans answer questions about VA healthcare. 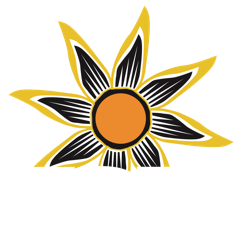 In this episode of KSJD's Monthly Veterans Affairs program, Austin Cope speaks with Rick Torres of the Montezuma County Veteran Service Office about changes to VA healthcare, dental care, and about the upcoming Veterans Day Parade in Cortez.. In this edition of KSJD's monthly Veteran's Affairs program, Tom Yoder talks with Bert Valencia of local VFW Post 5231 and DAV Chapter 44 about the programs and services offered by the Vet Center in Farmington, New Mexico, how those programs are also available at the Cortez Vets Outreach Center, and the differences in Vets Centers and the federal Veterans Administration. 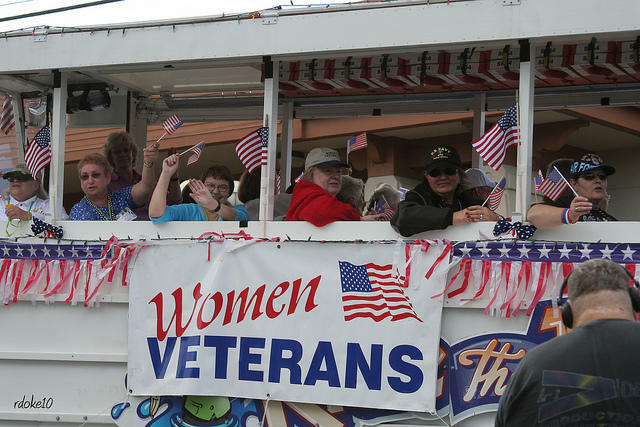 The challenges that women veterans face can be quite different than those that their male counterparts are dealing with. 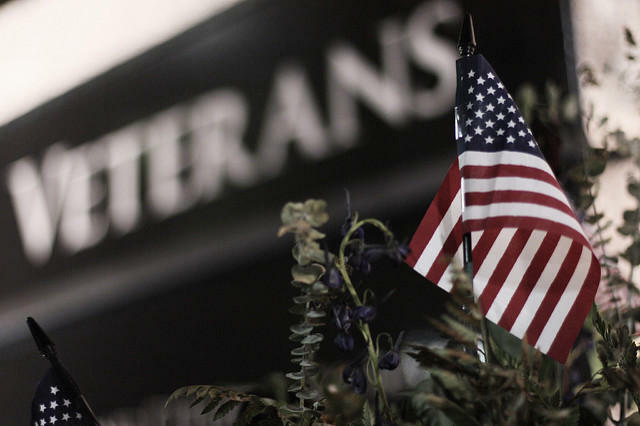 In this episode of KSJD's monthly Veteran's Affairs program, KSJD's Tom Yoder and Bert Valencia of local VFW Post 5231 talk with Melanie Suazo from the New Mexico Women Veterans Program to discuss how women vets are viewed and treated differently. On this episode of KSJD's monthly veterans' affairs program, KSJD's Austin Cope talked with Bert and Sandy Valencia, with VFW Post 5231 and the local chapter of Blue Star Moms, about the role Blue Star and Gold Star Moms play in the community, what it's like to have a child in the military, and what to expect from the upcoming George Geer Memorial Car Show August 11th through 13th.